10QViz is chock full of examples and discussion contributed by participants from around the world. This page is here to help you find, comment on, annotate and contribute examples on the 10QViz site. The handy “MENU” button you will find on each page will always take you back to the same list of choices. Choosing a numbered item in the menu’s listing under The 10 Questions will take you to a page that defines the question associated with your selection. 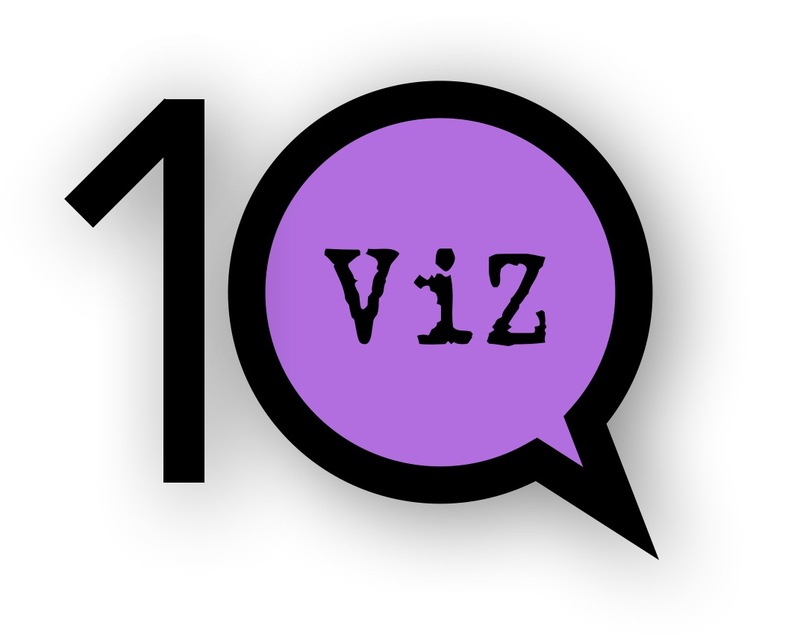 To read or contribute to the ongoing example-based discussion related to one or more of the 10QViz questions, click The Ongoing Conversation. 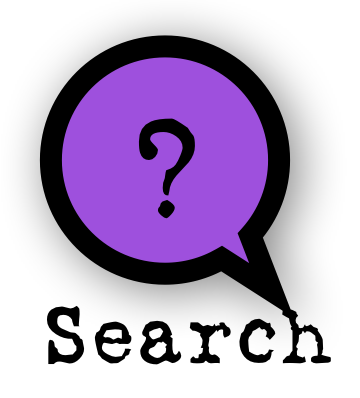 To find content related to particular questions, or groups of questions, try the filtered search tool, old-fashioned search box, and tag cloud on the right hand part of The Ongoing Conversation page. 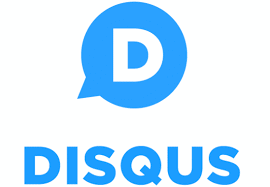 The Disqus tool appears at the bottom of each post you’ll see as part of The Ongoing Conversation. If you’d like to add images to make your point in a comment, please do–Disqus allows that! Use the WordPress credentials we will have sent you to make a new post. Decide how to categorize (and optionally add tags to) your post. If you wish to annotate your images, you can use thinglink, here’s a 3-min tutorial. If you don’t have your own thinglink account, please let us know. Make sure to save all changes & publish your post. Please don’t forget to use social media to publicize your post!